Shack Shine's commitment to help you remove grime from the exterior of your home is exactly what Victoria homeowners need. 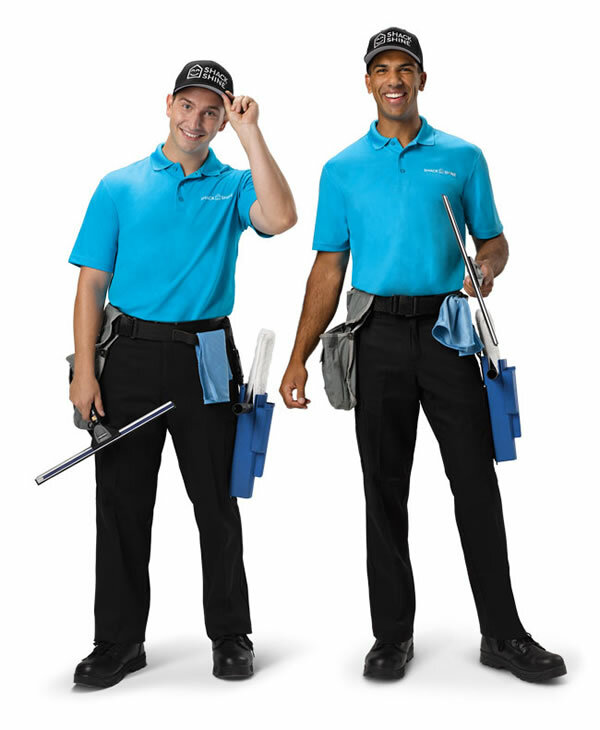 Interior and exterior window cleaning is an important part of home maintenance, but it is also a tough job to handle. Shack Shine offers a comprehensive level of clean – we get every detail even on those hard-to-reach windows. Even better, we’ll move any home furnishings in the way, so you don’t have to worry about them. Like a ray of sunshine on a cloudy day, you’ll have incredibly clear views in no time. The use of advanced technology, Shack Shine can strip away all of the buildup of material on many of the surfaces of your home. Let us tackle your patio, brick, siding, or most any other surface. Our pressure washing service is an impressive service. Shack Shine is ready to help you plan, design and install your custom Christmas light display. We offer commercial grade Christmas lights that are more energy efficient compared to the typical store-bought Christmas lights. We guarantee to make your home shine bright this holiday season. At the end of the season, our Shack Shine technicians will return to take down your light displays carefully for easy installation next year. 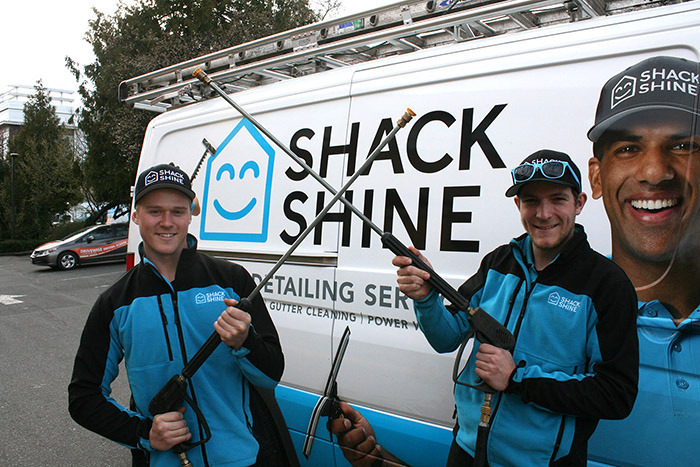 Robin Wenger still remembers the call from a panicking real estate agent, who needed the services that he and Jeremy Carlson offer through Shack Shine, a house detailing franchise based in Saanich. My name is Jeremy Carlson. I am the Franchise Owner here in Victoria. I am beyond excited to serve you and your home for every house detailing need. I recently moved from Kelowna, BC to start this business here in Victoria. I moved here because I realize school was not for me and I really wanted to buckle down and commit to a business. I was a business student at University of British Columbia, while I was there I honed my service industry skills by operating 3 award winning painting franchises with College Pro. I took everything I made from these painting businesses, both money and learning and have invested this into Shack Shine. I couldn’t be more happy to live here and service as many of you as possible. 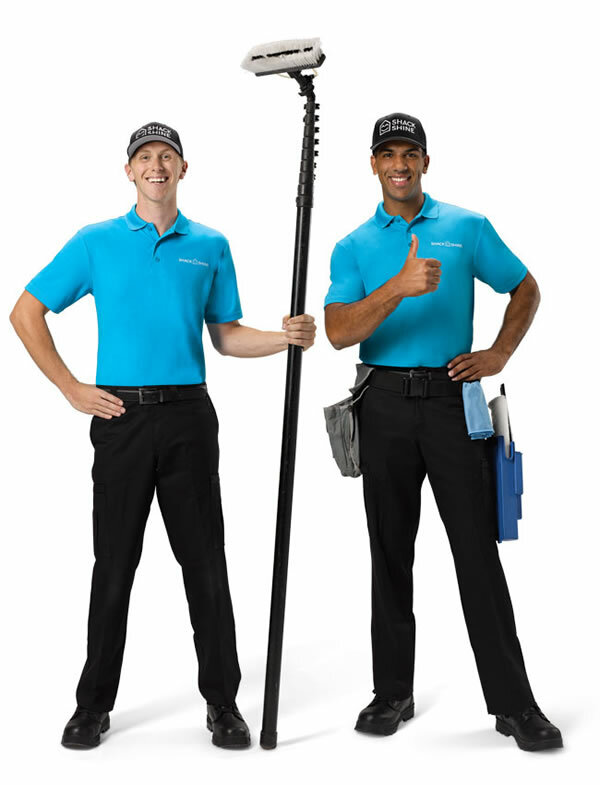 I look forward to working on your home! 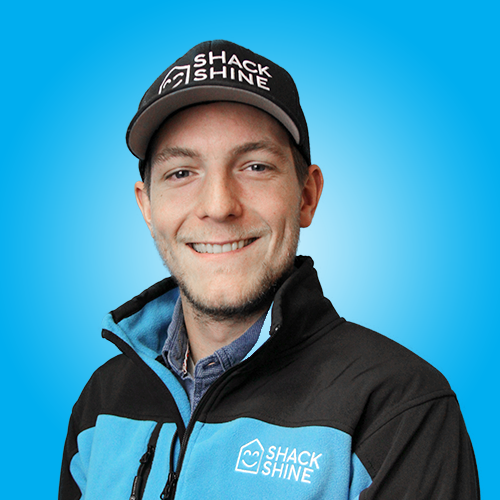 My name is Robin Wenger and I am one of two owners of Shack Shine Victoria. I was born and raised in Whistler, BC, and attended the University of British Columbia for Business Management. During those years I developed an interest in business and finance and in my third year of university I was recruited by College Pro Painters. My experience with College Pro allowed me develop core fundamental business skills and invaluable hands-on customer experience. 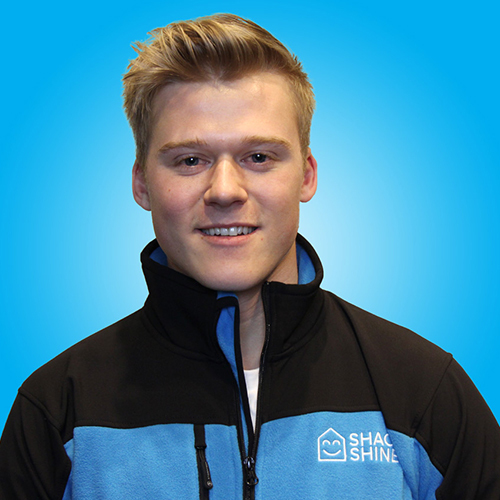 I jumped at the opportunity to start Shack Shine Victoria because I firmly believe in its vision and core values. House detailing is a fragmented industry with no clear leader and Shack Shine has the required leadership and systems to fill this position across North America. As we focus on branding and growth, we’re doing just that! Plus I love being able to work and give back to my community. To be able to provide a quality, dependable service is incredibly rewarding. Coming from Whistler, BC, the island lifestyle is a new, but still very excited change, where instead of skiing, I can be found surfing out at Sombrio, or mountain biking around the south island. I feel very lucky to live in such a beautiful place, while building a new company that homeowners will know and love not only across North America, but all over Victoria!